We believe that the enthusiastic response our projects recieved from the market indicates how well we know our clientele. And this is what fuels us. 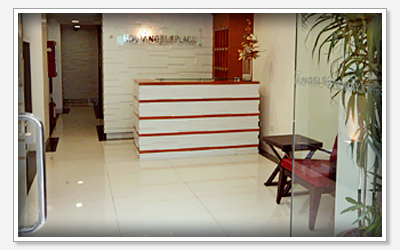 Our two latest development projects, Holy Angels Place (HAP) and St. Michael Square (SMS) are located side by side in the accessible, area of San Antonio Village sheltered from the din but five minutes away from the heart of the Makati Business District. It’s also five to ten minutes away to St. Scholastica’s College and De La Salle University in Taft Avenue, Manila. 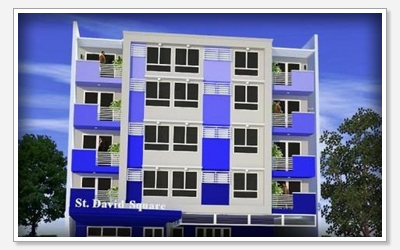 Our newest “baby” St. David Square is a 5-storey building, beckons you to its secure and cushy cocoon. Set your mind at ease knowing that one of the comforts of low- rise is its low-risk from fire. St. David Square offers studio units and 1-bedroom units designed with impeccable blend of class, style, and atmosphere. is 100% booked two months after completion. All available units are rented out. 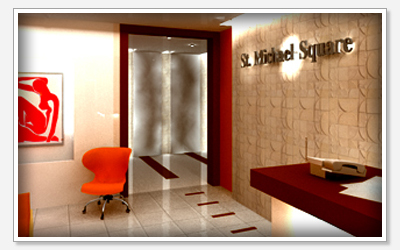 Feel the ambiance of fine décor at St. Michael Square. Enjoy the modern mood of the lobby with its full granite slabs and pocket greens. Each unit is cable and telephone ready with internet access. The condominium is equipped with water storage and generator set. 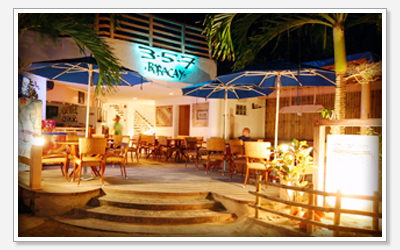 It has 24-hour security with CCTV.